We are offering Multi Vitamins to our customers. 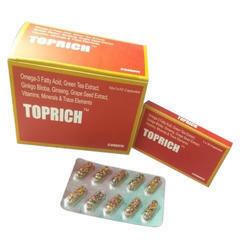 We produce Omega 3 Fatty Acid Capsule (10x10) as vital as oxygen to life for a healthy & youthful living. omega 3 fatty acid provides the body with energy, they function in the body as components of nerve cells, cellular membranes and hormone-like substances responsible for thousands of life-sustaining duty. 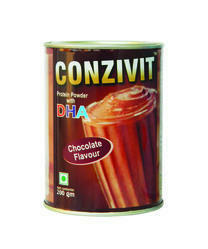 We are offering Protein Powder. 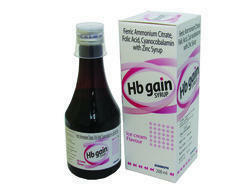 We hold expertise in manufacturing, supplying and trading a superior quality range of Multi Vitamin Syrup. 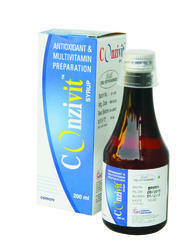 The range offered by us is formulated using antioxidant & multi-vitamin preparation. 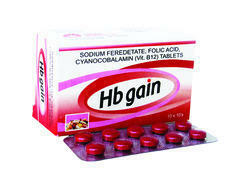 We are offering a vast variety of Iron and Folic Acid Syrup. The experienced and qualified professionals hired by us formulate these syrups using ferric ammonium citrate, folic acid, and cyanocobalamin with zinc syrup. 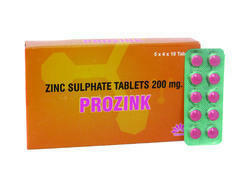 Zinc is require for healthy reproductive and immune fuction, helps with Tissue repair renewal. Prevents IUGR Malformation of Foetus. 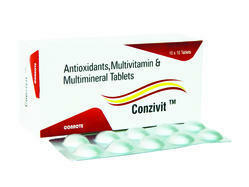 We produce Multivitamin Capsules (10x10) as vital as oxygen to life for a healthy & youthful living. We are offering Iron And Folic Acid Tablets which contains sodium feredetate, folic acid, and vitamin B12 inaccurate quantity to give effective results.